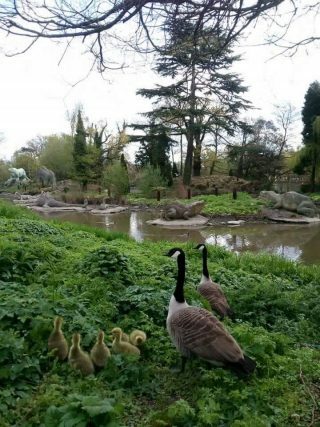 Though commonly known as the Crystal Palace Dinosaurs, they are actually in SE20. They are a series of sculptures of extinct animals and mammals in Crystal Palace Park. Commissioned in 1852 to accompany the Crystal Palace after its move from the Great Exhibition in Hyde Park and unveiled in 1854, they were the first dinosaur sculptures in the world, pre-dating the publication of Charles Darwin’s On the Origin of Species by six years. 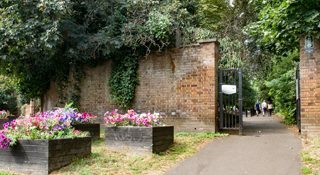 There are two gates leading into the English Heritage Grade II listed Park in SE20: Penge Entrance and Anerley Gate. 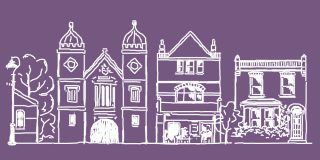 Both Penge West and Anerley stations are a short walk away. See Bromley Council website for more information. 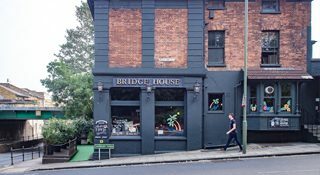 The Bridge House is a popular, family friendly pub with beer garden near Penge West Overground station and the Penge Entrance to Crystal Palace Park. It also plays a key part in the arts and community of SE20 as home of the Bridge House Theatre. 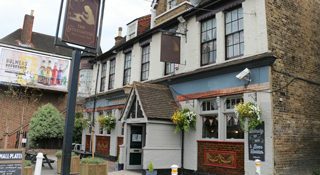 A small, award winning theatre above the Bridge House Tavern, you can see West End productions here at local prices. 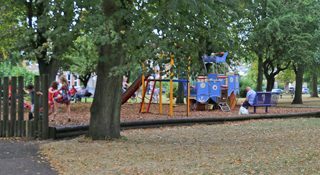 A park that runs along part of Lennard Road, it features a children’s play area, paddling pool (summer holidays only), football and bowling and is only a short walk from Penge East railway station. Local railway station on the Orpington to Victoria line. The covered footbridge that crosses the two platforms has a corrugated roof that dates from the1880s and is a listed structure. 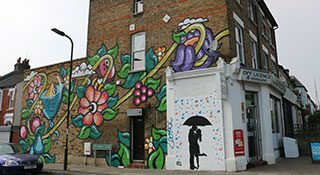 Penge has many talented artists within its community and in recent times this has led to many legally, with the permission of the property owners, expressing themselves.via their work. These murals are now scattered around the area on walls and shop shutters. Park with children’s play area and sports facilities, it has its main entrance off the High Street. 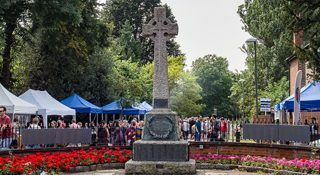 A war memorial in memory of local men and women of two World Wars. This can be found at the main entrance to Penge Recreation Ground, on the High Street. Founded by Queen Adelaide in memory of her husband William IV and established to house twelve widows of naval officers. The houses were renovated and sold to a private property developer in 1985 and remain in private ownership. The central landscaped garden was retained and is simply laid out, while individual gardens at the rear are more elaborately planted. 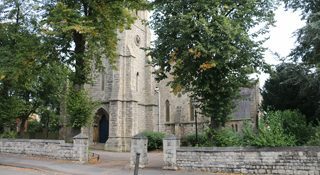 Saint John the Evangelist is the Church of England parish church of Penge, Kent, in the Diocese of Rochester, Greater London. 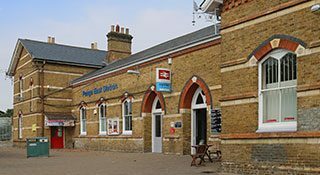 It is located on Penge High Street, and was erected 1847 to designs of architects Edwin Nash & J. N. Round. 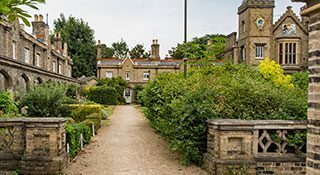 The Alexandra Cottages are a conservation area in the heart of Penge. 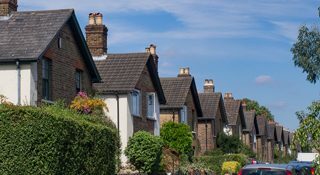 The estate has 181 houses on five roads: Albert, Edward, Princes and Victor Road and Hardings Lane. 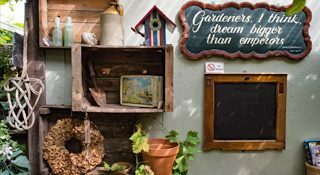 Popular cafe, vintage and garden centre in the heart of Alexandra Cottages conservation area. 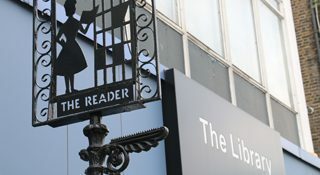 A small library housed in a modern site, which is a short walk from Penge High Street, on Green Lane. Popular family friendly pub with large beer garden. It is on Croydon Road, just off the High Street, in the heart of Penge. 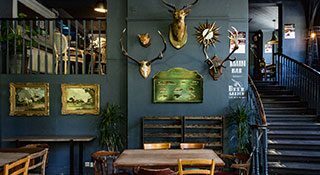 Features a function room which can be hired and often has live music on at weekends. The Penge & District Trade Union & Social Club is based here with halls for hire for other events. Peggy Spencer ran her Royston Ballroom Dancing School from here. 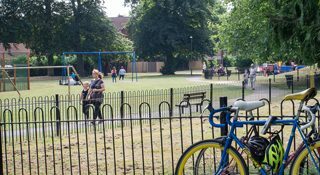 Penge has several green spaces and parks that include a Green Flag Award winning park. 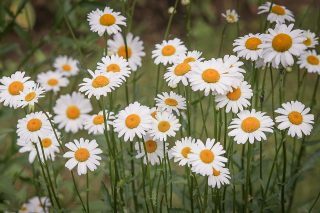 You can find childrens play area’s and sports facilities and lovely gardens. 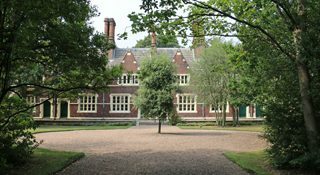 Such as Cator Park, Betts Park, Windsford Gardens and more.